With the cab service industry blooming at its peak, you often get confused as to what would be the right choice for you, given there are multiple options to choose from. If you are someone who can’t compromise on comfort neither can you afford to make a big dent in your pocket, you have arrived on the right page. 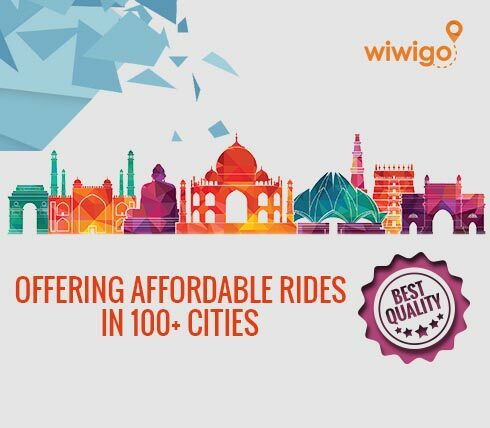 Wiwigo offers inter-city cab services across different cities in India. With us, you can find the best cabs in Delhi to make your travel dreams real without the need to compromise on safety and comfort. We will take care of that for you. But, why us and not the rest? 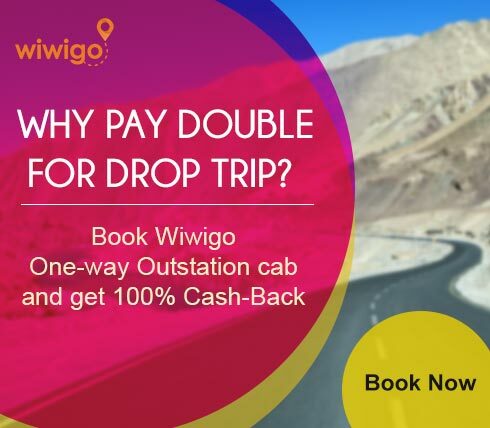 With us, you and your family can travel literally to any city or hillstation in India at half price. And what exactly does that refer to? 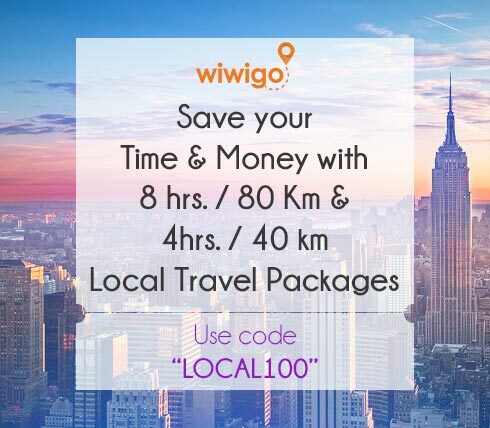 Today, while most of the vendors charge almost double for one way trips due to their failure to arrange return trip bookings, Wiwigo charges you for the exact no. of kilometers you have traveled with us. Our existing huge array of network across several cities in the country enables us to arrange bookings for both ways without any trouble. So, you can go a happy tour anywhere in India at almost half the rate than other car rental vendors. 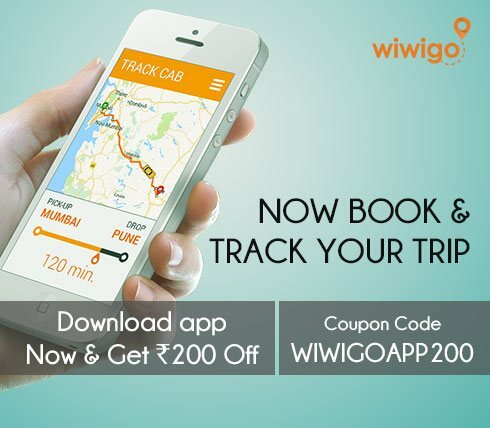 Plus, with us, you get to choose the car of your own choice to suit your needs with the requisite inbuilt facilities like GPS tracking so that you have an uninterrupted journey. Also, you get picked just from your front doorstep. To book a cab with us is a simple 2 minute process. 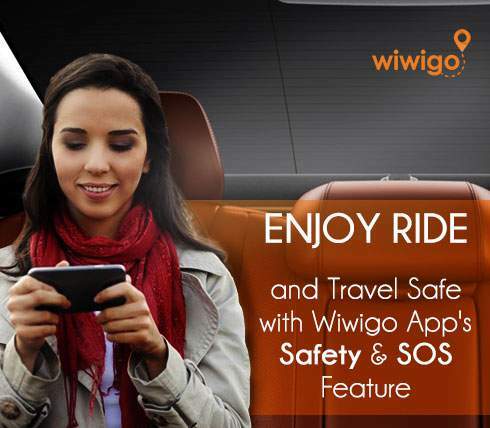 Simply log on to wiwigo.com and select your city and journey date and tap on the “search cabs” button to pick a cab of your choice. Fill in your particulars and click on “book now” to confirm your booking immediately. 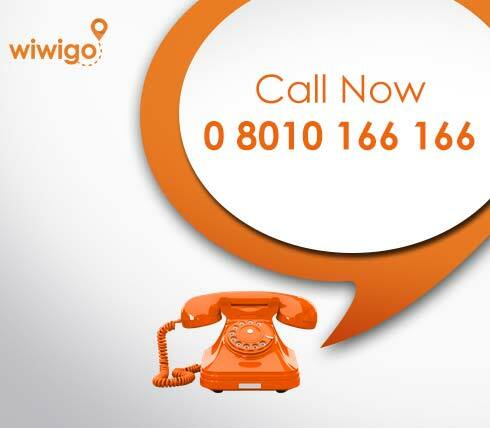 Wiwigo abides to the highest standards with zero compromise on service quality. So, fulfilling your travel dreams is not a costly affair anymore. Avail the best cabs in Delhi with us and get going soon!